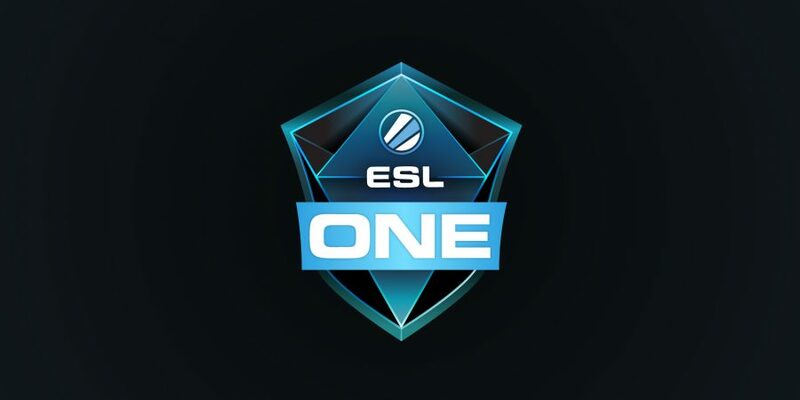 ESL One Cologne 2016 is nearly upon us and it’s set to be a good one. There’s about six potential winners at this Major, will ex-Luminosity SK take the title again or will they be toppled by a European team? Here’s our bold predictions. With the return of olofmeister everyone is expecting fnatic to do well at this major. 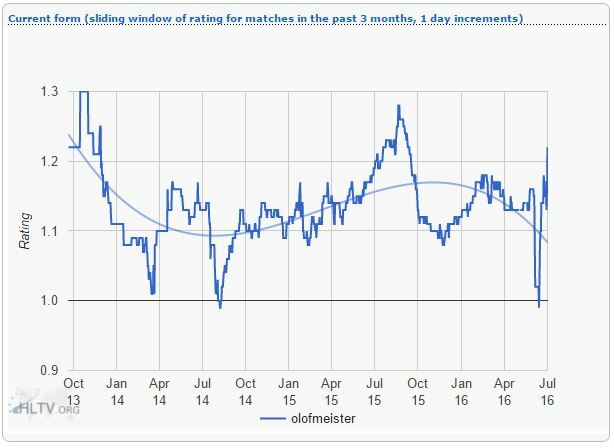 However, olof has been lacklustre in his first couple of weeks back and at ECS he under performed. Without olofmeister I don’t think fnatic have the firepower to get out of Group D, the group of death. NiP have been really impressive in the past month or two having switched their game style to bring in more structure. They had a hiccup at ECS but let’s just pretend that was because they were hiding strats. NiP will breeze through the group and as long as they don’t face SK or G2 before the final we will be seeing them in the final. One thing that needs to be fixed before the Major is GeT_RiGhT’s performance. 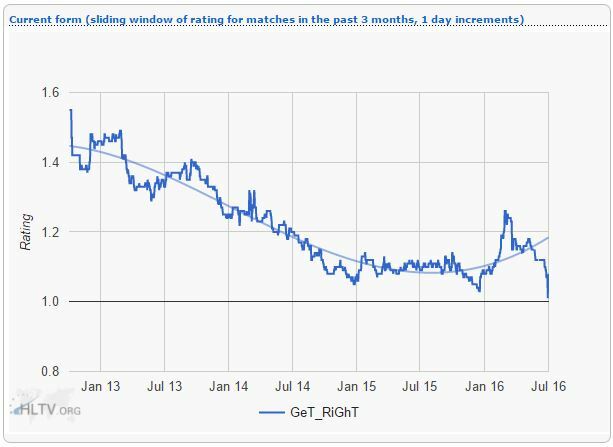 As you can see by the graph below he’s been on a downward spiral until a few months back, his form directly correlates with NiP’s performance. Since NiP won’t be facing G2 or SK in their side of the bracket until the final these two teams will face in the semi finals. I’m predicting G2 will once again beat SK to progress to the final and beat NiP to win the tournament. With Shox and ScreaM playing how they were at ECS I really think this could be G2’s tournament.